Wendy has over 25 years of experience in the area of product regulation. She provides advice on cannabis, dietary supplements, natural health products, foods, drugs, cosmetics, medical devices and a wide range of consumer products. She is retained by clients throughout Canada, the US and internationally to assist with a broad range of regulatory and marketing law matters. Wendy is often called upon to assist clients with ever increasing complexity of Canada's federal and provincial privacy legislation. She advises clients on their privacy and cyber security policies and procedures, requests for disclosure of personal information, surveillance issues and other matters arising under Personal Information Protection and Electronic Documents Act, Access to Information Act and Canada's Anti-Spam Legislation (CASL). She provides advice to manufacturers, importers and retailers on a broad range of regulatory and marketing law issues including: Advertising & Promotions, Regulatory Compliance, Product Liability & Product Recall, Contracts & Agreements and E-Commerce. 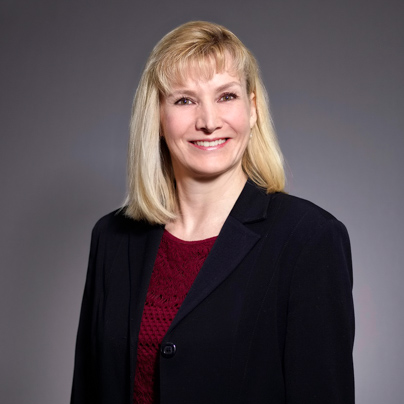 As a member of Dickinson Wright's Canadian employment law group, Wendy provides employment law advice to a wide range of employers on a variety of workplace issues, including discipline and wrongful dismissal matters, workplace privacy, human rights management and litigation and health and safety issues. She also provides advice and assistance on employment agreements, workplace policies, severance packages and the resolution of workplace disputes. Wendy is looked upon as a trusted advisor to senior human resource professionals who are engaged in maintaining employee relationships that support their organization's business objectives. Check out the incredible speaker line-up to see who will be joining Wendy.